In order to achieve the new continuous, leading the fashion trend, and actively introduce advanced management design team. Professional partner Large of professional overseas customers, and we can provide matching professional services. If there is case of broken during transport, pls contact us in time, we will give you our best service. 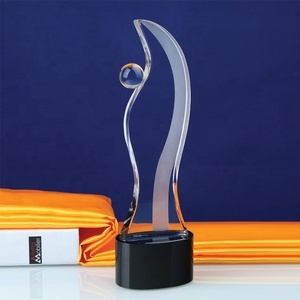 Alibaba.com offers 27,141 designer awards products. About 53% of these are metal crafts, 41% are folk crafts, and 22% are crystal crafts. 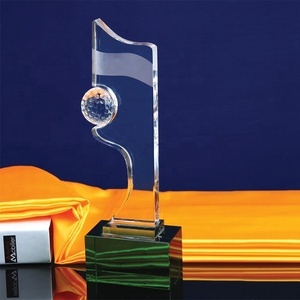 A wide variety of designer awards options are available to you, such as figurine, trophy, and ball & globe. You can also choose from crystal, metal. 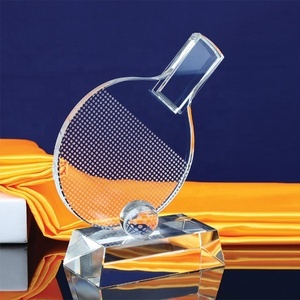 As well as from souvenir, business gift, and art & collectible. And whether designer awards is angel, sports, or tv & movie character. 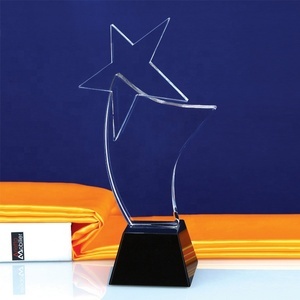 There are 27,038 designer awards suppliers, mainly located in Asia. The top supplying countries are China (Mainland), Hong Kong, and Taiwan, which supply 97%, 1%, and 1% of designer awards respectively. 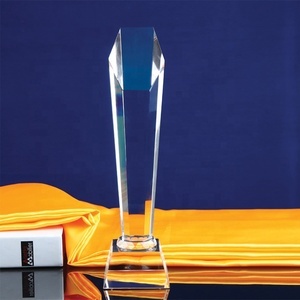 Designer awards products are most popular in North America, Western Europe, and Domestic Market. You can ensure product safety by selecting from certified suppliers, including 3,510 with Other, 3,094 with ISO9001, and 286 with BSCI certification.